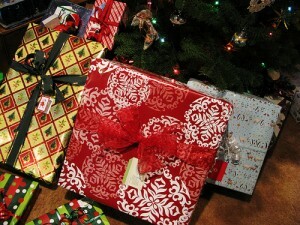 Expats want special services as well as presents during the holidays. When it comes to Christmas sales everyone fixates on retail. At it first glance, this industry seems to be dominated by a few big names. Research from overseas shipping website Forward2me found Amazon UK the #1 for expat shoppers, followed by H&M UK and John Lewis. Expats gravitate to these familiar brands for much of their Christmas shopping, often through simple internet searches. 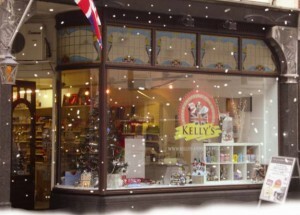 For expats celebrating the holidays is all about home, according to Jason Kelly of Kelly's Expat Shopping. For many expats, holiday shopping is a dull experience. It’s often done entirely online, and the glow of a computer screen is hardly a fair substitute for the hustle and bustle of the Christmas shopping season.